It has taken over global media. Everywhere you look, headlines scream about “A Measles Epidemic!” As of January 31, 2019 there have been 79 confirmed measles cases in ten states (measles cases). And yet, the CDC does not list any states as having a measles epidemic as per the “Current Outbreak List” (CDC outbreaks). Despite that, a number of states have begun to take action to follow in California’s restrictive steps of banning personal and religious exemptions. So what are you to think and who are you to believe? 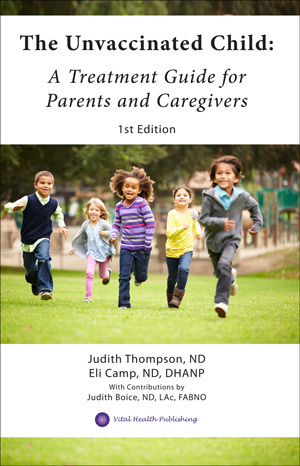 In order to avoid a fear-based response, the first step is to learn some facts so that you are able to make informed decisions on this topic for yourself and your family. Measles is a virus that most often occurs in childhood and is transmitted through respiratory droplets causing a cough, runny nose, fever and rash. 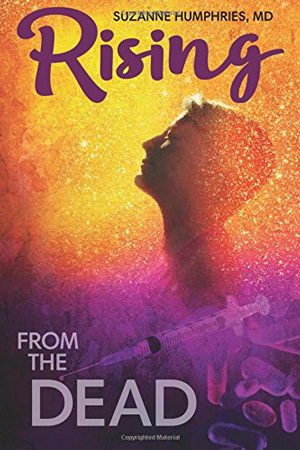 The CDC has stated that despite massive underreporting of the virus throughout history, nearly every child in the United States contracted measles (more than 3.5 million or entire birth cohorts) prior to development of the measles vaccine in 1968 (CDC report). From 1920 to 1960 measles mortality fell from about 6,000 annual deaths to 380 annual deaths (Measles History). But even at the higher estimated number of cases, the crude death rate for measles was still only at 0.002% in the early part of the twentieth century and by 1960 it had fallen to 0.0001%. And yet, this relatively low death rate occurred prior to the widespread use of the measles vaccine starting in 1968. So how could it be possible that measles morbidity and mortality fell so significantly years prior to existence of the vaccine? 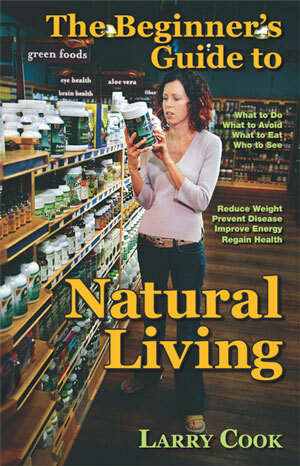 The reason for this decline was directly related to improvements in hygiene, sanitation, electricity, refrigeration, pasteurization and most notably, improvement in diet with increased vitamin A consumption eliminating the main vitamin deficiency responsible for poor outcomes with the virus (Lifestyle). 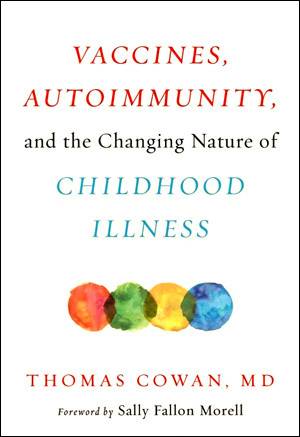 Furthermore, once a child today contracts this mild viral illness, it not only confers life-long immunity but it also reduces the risk of certain cancers, allergies, and asthma (Measles benefits). But can’t I just get immunity from the MMR Vaccine? The MMR vaccine, like most vaccines, causes your body to produce antibodies through triggering the humoral immune system. The key issue, however, is that it does not stimulate the other branch of the immune system, the cell-mediated structure. This arm of the immune response is the long term memory of your immune system and activation is required for someone to actually gain life-long immunity (humoral vs cell-mediated). Therefore, contracting a disease is the only way to actually become immune. Ok but what is the harm in getting vaccinated? 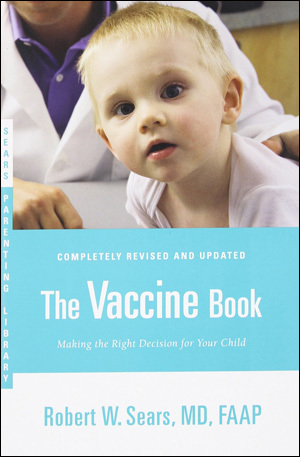 According to the pharmaceutical company, Merck, that produces the MMR vaccine, side effects range from mild occurrences such as fever, rash, and hives to more serious adverse events such as seizures, brain swelling, atypical measles, anaphylactic shock, inflammation of joints, nerves, organ failure and death. According to the federal Vaccine Adverse Events Reporting System (VAERS), there have been more than 89,000 reported injuries, hospitalizations, disabilities and deaths from the MMR vaccine as of March 2018 (measles injuries). Included on that list are the following medical conditions: lupus, Guillian-Barre syndrome, encephalitis, meningitis, deafness, cardiomyopathy, SSPE (subacute sclerosing panencephalitis), transverse myelitis, and ADEM (acute disseminated encephalomyelitis). So how is it that the vaccine causes all of these injuries? 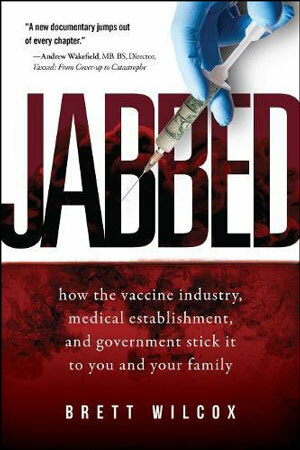 The reason for that is due in large part to the ingredients within the vaccine itself. 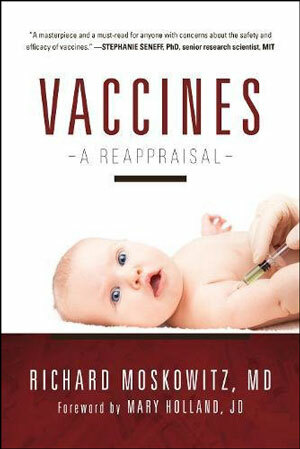 Most vaccines are made with chemical preservatives and adjuvants, as well as heavy metals, animal and fetal tissue. 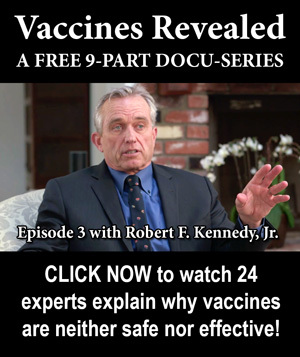 Studies have identified that nearly all vaccines are contaminated with other metals that are not listed on their inserts including aluminum, tungsten, steel, chromium, lead, zinc, and copper (vaccine contamination). These metals cause inflammation throughout the body and are toxic to the brain. An acute reaction to inflammation and neurotoxicity could range from lethargy to a seizure or brain swelling and permanent disability or death. Another major preservative routinely used in vaccines is formaldehyde (vaccine ingredients). Formaldehyde is an industrial by-product and known carcinogen that can cause organ damage, central nervous system inflammation and potential death above certain levels (formaldehyde). It is a naturally occurring substance in decomposing organisms and the human body has enzymes to break the toxin down when inhaled or ingested in small amounts. However, when injected directly into the body via vaccination, all the body’s filters and mechanisms for protection are bypassed. 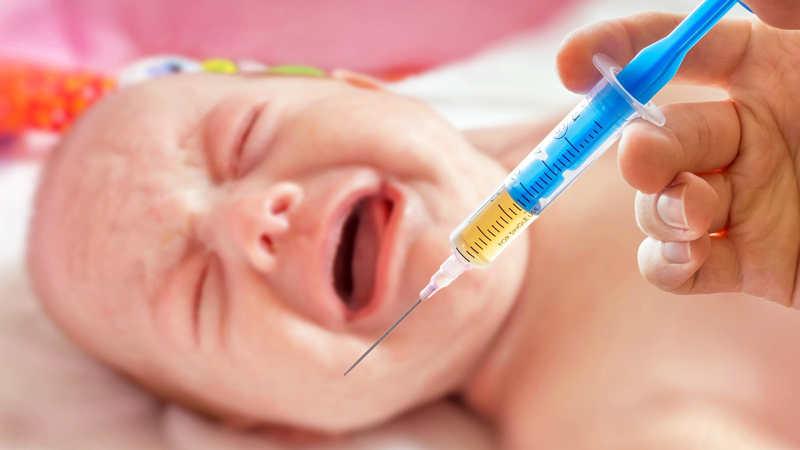 According to the FDA, the small amount of formaldehyde in a single vaccination is felt to be minimal enough to not cause harm in even an infant ( formaldehyde). 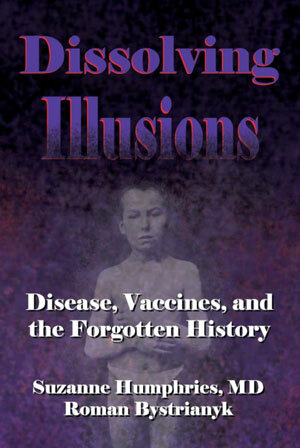 In 1983, children received 10 vaccines over the course of their childhood but by 2013 children were being given up to 36 vaccines per the CDC mandated schedule (vaccine schedule). 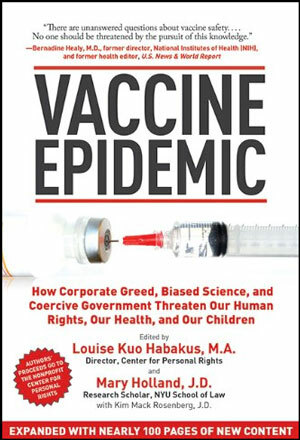 The cumulative effect of multiple doses of vaccines given simultaneously such as the current vaccine schedule routinely administered to children all over the United States has never been studied in humans. I heard unvaccinated people are causing these outbreaks? 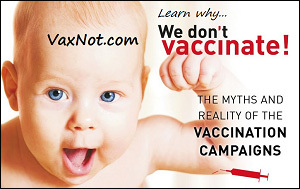 It is a widely held belief that unvaccinated children and adults are the cause of most measles outbreaks. However, those that have never had the measles virus injected into their bodies through vaccination are unable to shed a virus they do not have. It is possible, however, that if an unvaccinated person is exposed to the measles virus by a person that is shedding the virus due to having recently been vaccinated then they can acquire measles. 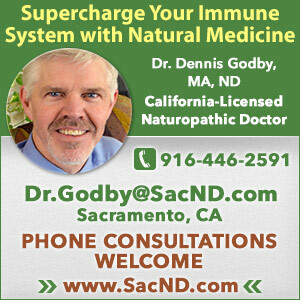 In this instance, that person will likely have a week or so of a fever, rash and cough followed by life-long immunity and all the protective benefits of reduced chronic disease and cancer conferred only through natural immunity. However, for a child that has already been “fully vaccinated” against measles and they contract measles, the outcome can be more serious. A child having received the 2 doses of MMR vaccine and then contracting measles after exposure to the virus can develop a more virulent type of measles called Atypical Measles Syndrome (AMS). 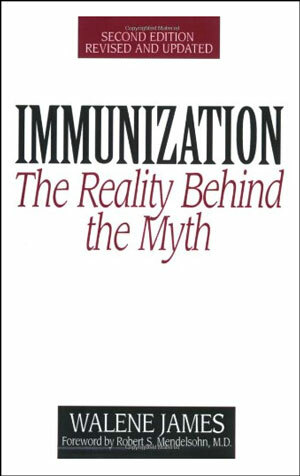 The issue is that the MMR vaccine does not confer immunity but instead has a potentially damaging effect on the child’s immune system over and above the other deleterious impacts it has on the other body systems. 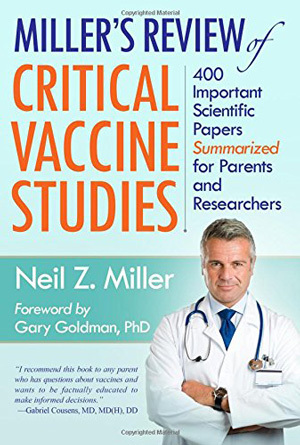 Additionally, when reading about these “outbreaks,” it is important to keep in mind that the CDC may identify and classify any person that has not received every single vaccine and booster shot as “unvaccinated”. A final word on immunocompromised people being used as the compelling reason for everyone to be vaccinated: The CDC recommends that recently vaccinated children and adults abstain from visiting anyone with a weakened immune system as the shedding of the virus puts those folks at risk for developing the illness they were vaccinated against (shedding). 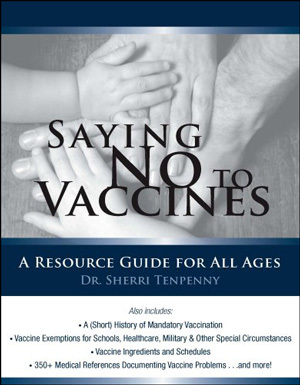 There are no such recommendations for unvaccinated individuals, however, as you cannot spread a disease you have had no exposure to previously. There is an incredible amount of misinformation circulating in the news, social media, and within local communities about the dangers of contracting measles and the protections and safety of the MMR vaccine. 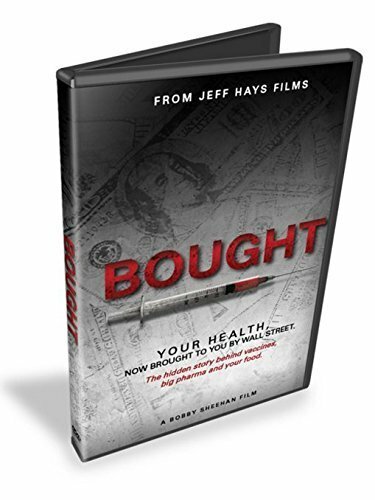 The most important action you can take is to educate yourself on both sides of the issue using a variety of sources beyond the US government or pharmaceutical sponsored studies. 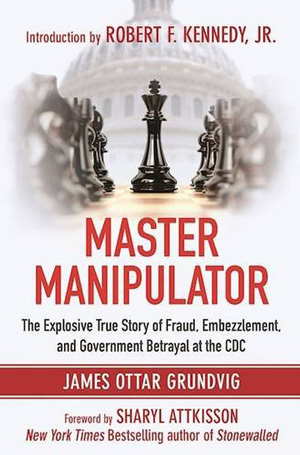 It is important to remember that the CDC and the drug companies have a significant monetary stake in the vaccine agenda along with complete protection against liability from anyone harmed by vaccines (liability protection). The most valuable privilege we have in this country is our right to choose. That freedom is threatened by the current environment of propagated fear abounding over false information of danger and harm. The only way to protect ourselves and our families is to educate, advocate, and articulate through sharing our stories and standing united against those that would attempt to wrest our rights away for personal gain and profit. Now is the time to find your strength and your voice and use it to protect the most vulnerable of those amongst us, our children.